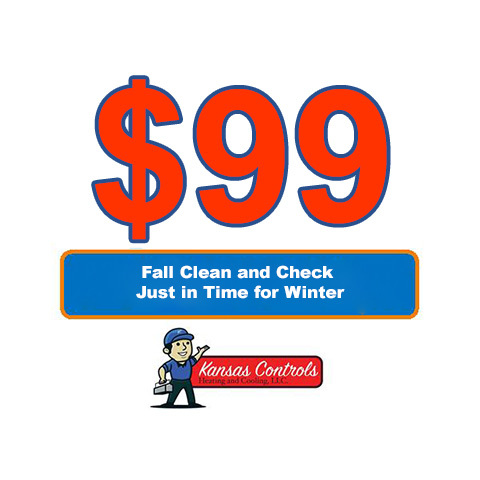 Kansas Controls Heating and Cooling | Air conditioning, Heating and Plumbing needs. 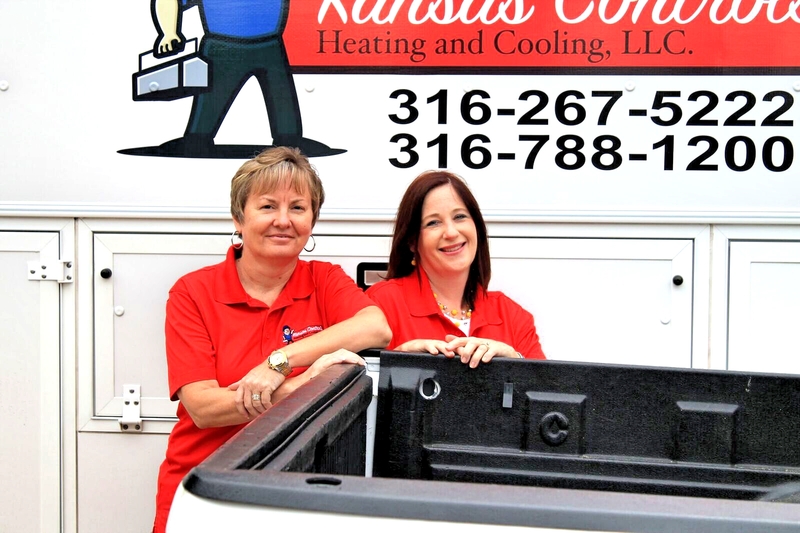 Kansas Controls is a second generation heating and air company located in Downtown Wichita. We take pride in offering superior service at a fair price. Free Over the Phone Help! Some home comfort problems can be solved without a technician coming to your home.